Plan ahead and reserve appointments for you and your bridal party. We want to ensure that proper time is allotted for up-dos, make-up applications, manicures and pedicures for you and your bridesmaids on your special day. And don't forget about mother of the bride, mother of the groom, flower girls, grandmothers and aunts, and anyone in from out of town that may need services for the big day. Start with a complimentary skin analysis from one of our skin care specialists so that they can create a custom skin care regimen for you. Schedule facials on a monthly basis. Remember to drink plenty of wanter and avoid too much caffeine and alcohol. Every 4 to 6 weeks let our stylist give you that look you've been wanting. 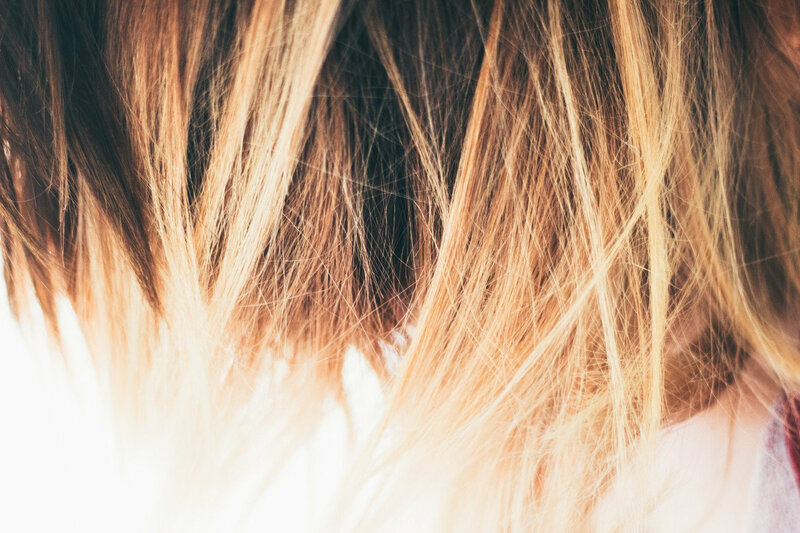 Whether you want to brighten up your natural color or are looking for those sun-kissed highlights. Not too close to your wedding day have your ends trimmed up so that your hair looks its absolute best! 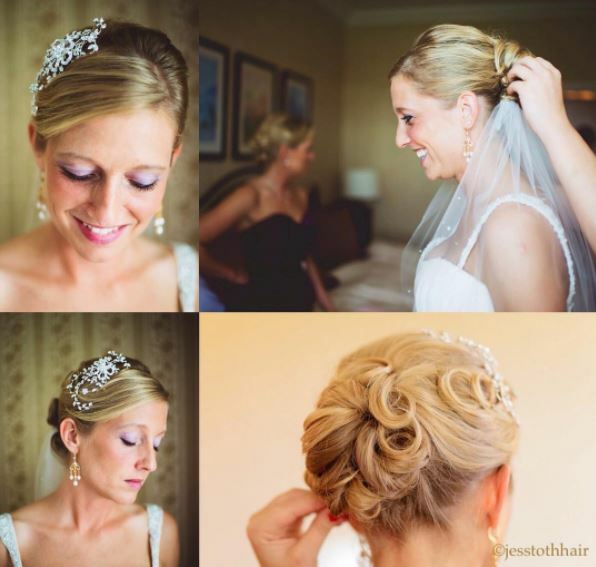 Schedule a practice run for your hairstyle for the big day. A practice up-do is vital so our stylists will be familiar with your hair's weight, texture, length, etc. This will help ensure that your wedding day will run smoothly. But don't let a great hairdo go to waste. For fun, consider scheduling this the day of your bridal shower. This physical exfoliation of the skin will help reduce the appearance of uneven tones and fine lines. Consultations are required before the booking of this service, however they are complimentary. Eyebrow, bikini, or Brazilian waxing, shaping and scultping your eyebrows makes all the difference when it comes to looking your very best. You will also want your bikini area well groomed for your honeymoon! Why bother with the hassle, irritation, and nuisance of quick re-growth when you shave. Let our experienced service providers rid you of that unwanted hair. For best results, allow 7-10 days of hair growth before your waxing service. Let our nail specialists give you that soft, classy look you want for you and your bridesmaids on your special day. Leave your hair in the hands of your stylist. If you have followed our countdown there should be no surprises. Don't forget to bring your camera! Group Bookings: A 50% deposit is required on all groups and packages. Failure to cancel any of your services within 48 hours will forfeit this deposit. Thank you for your understanding.